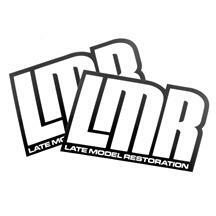 Find the right 2010-2014 Mustang decal for you at Late Model Restoration. 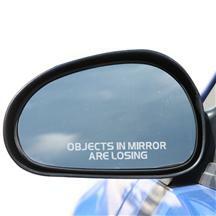 Choose from "objects in mirror are losing" decals, Ford decals, and 5.0 Resto decals to complete the look on your Mustang. Outfit your 2010-2014 Mustang with new decals from LatemodelRestoration.com. 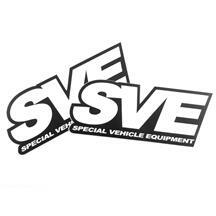 Our high quality graphics give your Mustang a nice custom look!